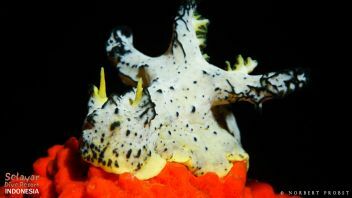 Selayar Dive Resort - your perfect diving holiday in Indonesia! 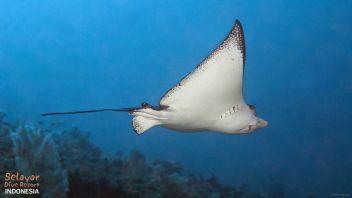 Welcome to Selayar Dive Resort Diving Indonesia – your home for a perfect diving holiday in Indonesia. 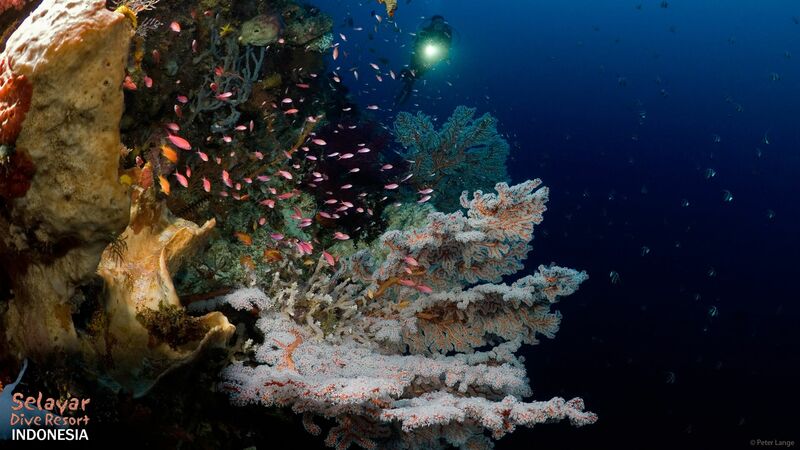 Diving in Sulawesi offers some of Indonesia’s best reefs and on the Selayar House Reef alone you can find giant clams, eagle rays, nudibranch, gorgonian fans, turtles and a huge array of reef fishes. 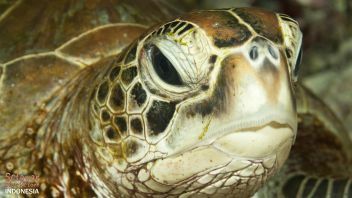 Divers visiting Selayar Dive Resort will see turtles on almost every dive on the House Reef drop off and on good days snorkelers have even seen passing dugongs. The Indonesian archipelago comprises of approximately 17,500 islands which cover an area that is over 5,000 kilometres long and it is estimated that Indonesia’s coastline is around 80,000 kilometres which, even as a conservative estimation, exceeds that of any other nation by far. 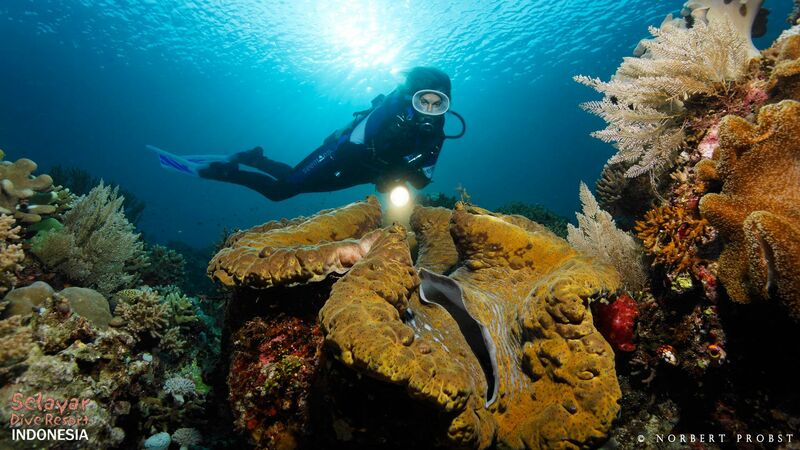 Selayar Dive Resort also offers divers the opportunity to experience Fluo Diving or Fluoro Diving – a spectacular underwater display of colours.